Be credentialed and subject to oversight/quality assurance by an independent, third-party organization. Scalability – whether you are working on one house or 5,000, our program offers scalability to fit your needs. The primary fee associated with our program is a per-unit quality assurance review process, meaning that you only pay for what you use. Technical assistance – if you find yourself struggling while out on an install or designing a duct system, Advanced Energy is here to help you. As a participating contractor, you have easy access to the technical resources you need to ensure quality work on your ENERGY STAR installations. Contractor development – our program is more than just a certification, we strive to make you better. If you think your business could use some additional help, or if the program’s standards are not being met, hands-on training and consulting will be provided by program staff to get you up to speed. 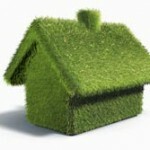 We can also help you put the policies and procedures into place to ensure quality installation to help you continue working on ENERGY STAR jobs. Streamlined ENERGY STAR quality assurance process – we have automated the reporting process making it quick and easy to track your progress and view all of your ENERGY STAR jobs in one place. Click here to view or download our Program Brief for HVAC Contractors. 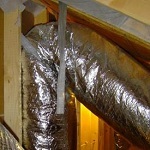 HVAC Quality Installation Oversight Organizations (H-QUITOs) are the EPA-recognized independent, third-party oversight organizations that establish the required credentialing programs and provide oversight/QA activities for HVAC contractors who install systems in Version 3 ENERGY STAR qualified homes. Develop and maintain a participating contractor dispute resolution process that includes procedures for investigation of complaints, contractor probation, dismissal, and appeals. The HOM Manual was developed to support the LEED for Homes prerequisite AE 1: Education of the Homeowner or Tenant, and to provide tips on maintaining a LEED-certified home. Be sure to read the Project Team Instructions for how to properly use and customize the manual. The manual is available to all project teams and can assist anyone looking for information on how a home works. 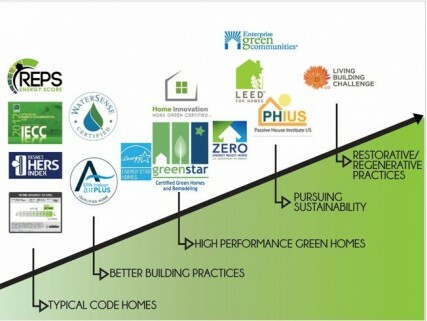 Many LEED for Homes projects use deconstruction. Come to an affordable ($25.00!) 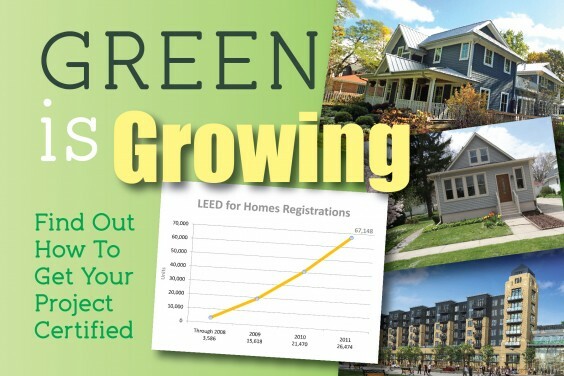 full-day workshop that will examine new business and employment opportunities springing up in Northern Illinois and nationally connected with the growing movement toward deconstruction and reuse of building materials.